Yippee! I knew someone would come through for me and they did. 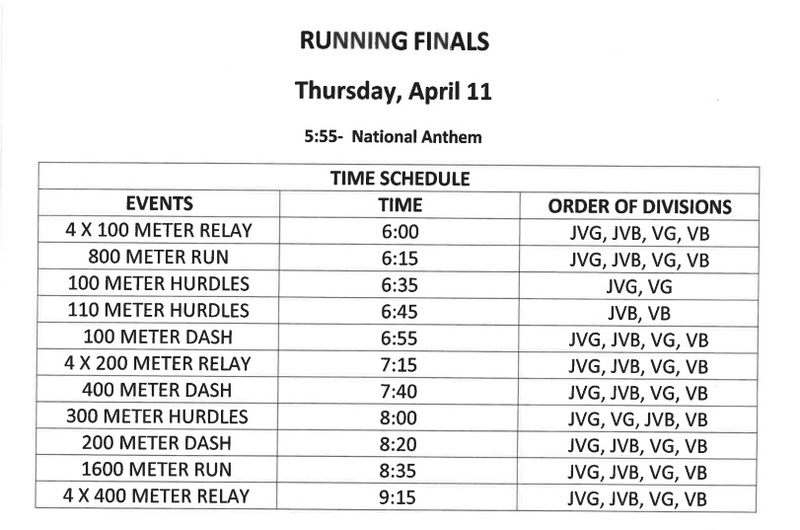 Attached is the Events for Thursday. Please open the attachment, there is the sequence of events and the times. Excellent way to go Tennis Team! will see the games and who will be participating. I do not have a formal evening schedule. I hope this will help everyone that has been asking. +++Please provide two workers for your 4×100 spots. Have someone at the front and back of each zone. On the 4×200, each school will split the duty. +++ We have two shot and discuss rings available. We will only use one each for the competition but both will be available for warm-up ONE hour prior to the start of each division’s competition. Liberty-Eylau will man a coach at each of those spots to assure it will be attended in a professional and orderly manner. We will have a field event worker meeting at 9:15 on Monday Morning. Thank you for your help. We are looking forward to a great district meet. 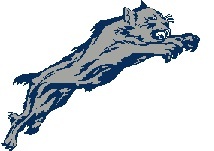 If you have any questions, please email me at clay.busby@leisd.net or call me at 903-701-5356. Way to go Wildcat & Ladycat Golf! 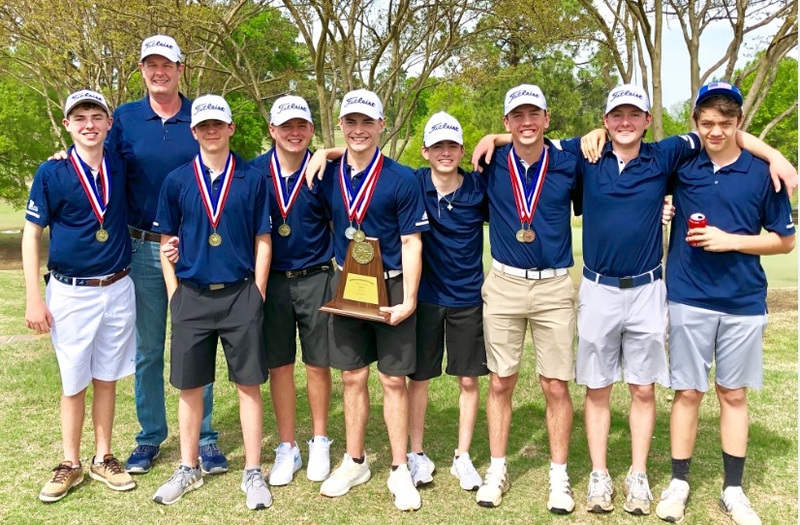 Paris High Boys Golf won the district championship with a two-day team score of 322/308=630. North Lamar was second with 370/334=704. Jackson Nottingham was the district medalist with 78/71=149. Blaine Hill was 2nd with 78/72=150. The Paris High Girls Golf Teams finished 2nd(956) and 3rd(962) place in District behind PG(937). 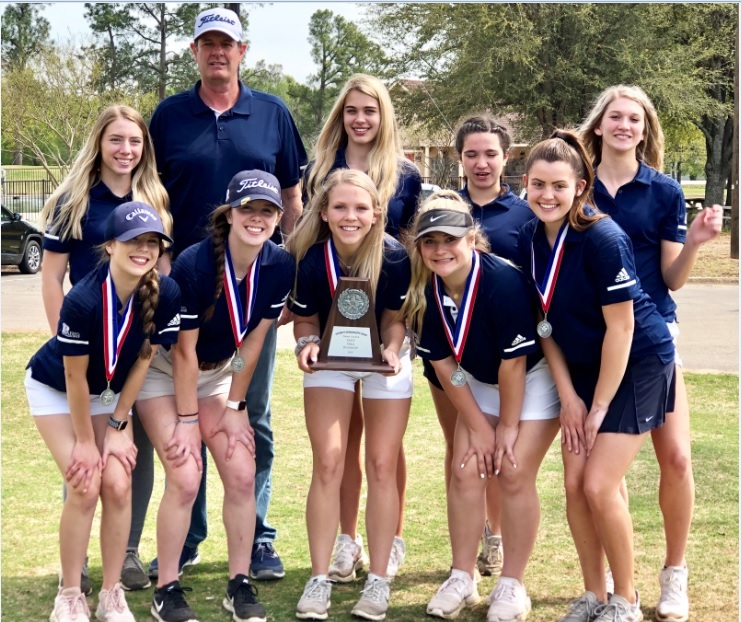 The Paris High Blue Team will advance to the Regional Tournament as will Bella Hill as a medalist. PG’s Allison Jones was individual medalist with 88/96-184, and Bella Hill was the second individual with 93/93-186. Here is the order form for our regional tournament shirt. Order forms must be turned in to me by no later than 2:00 Thursday (Apr 11). Ignore the 2:30 time on the order form. That is the time that I have to get the order turned in to Screen Graphics.